The rotator cuff (four muscles that hold the ball of the shoulder in the socket) acts as a dynamic stabilizer of the shoulder joint during various overhead motions and can be injured by trauma or repetitive overuse. Rotator cuff tears and disorders were once thought only to affect older patients. However, with the rising popularity of overhand sports, repetitive work tasks and weight training, rotator cuff injuries are seen in younger patients. The initial treatment for these injuries may involve relative rest and rehabilitation. Rotator cuff disorders may be classified into bursitis, tendonopathy without tear, partial tears, and full thickness tears. MRI has become the diagnostic, noninvasive imaging modality of choice for evaluating cuff disorders. Arthroscopy is still the gold standard for evaluating the integrity of the rotator cuff. Treatment for partial thickness cuff tears may involve debridement (removal of the non healthy, torn fibers) or direct repair of the tendon. Full thickness rotator cuff tears are often treated by repairing the torn tendon back to the bone. Using new techniques, even large, retracted rotator cuff tears can be repaired arthroscopically without opening the shoulder. This innovative approach to the rotator cuff is analogous to the development of other less invasive procedures such as laparoscopic surgery. The arthroscopic cuff repair is routinely performed on an outpatient basis using a combination of general and regional anesthesia. For massive, irreparable tears, a reverse shoulder replacement can provide patients significant functional improvement. Post-operative treatment involves minimal immobilization combined with a structured rehab program. 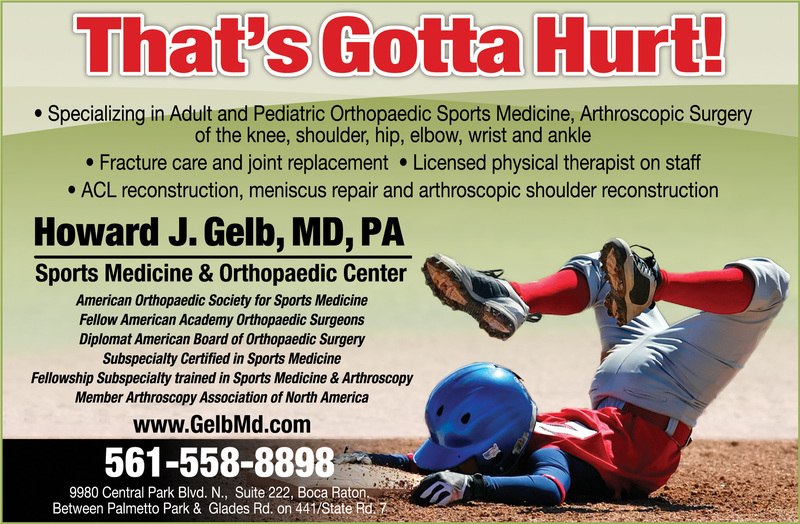 A board-certified orthopedic surgeon specializing in adult and pediatric sports medicine and arthroscopic surgery. 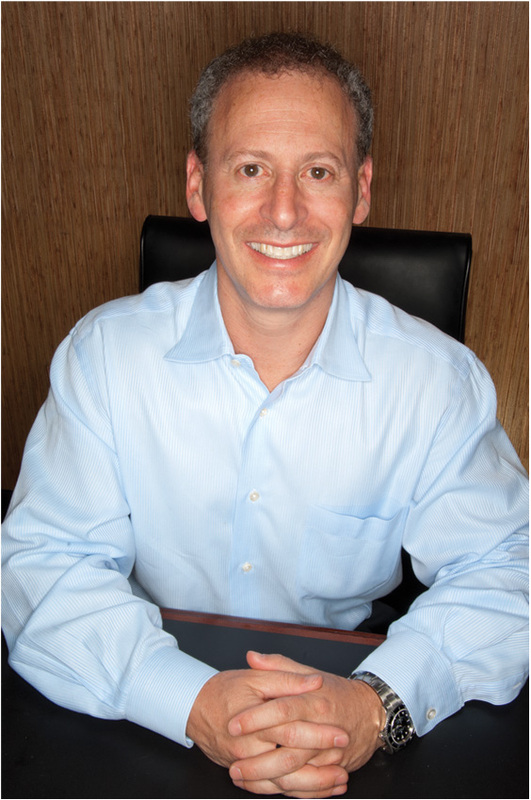 He has been in private practice since 1995.